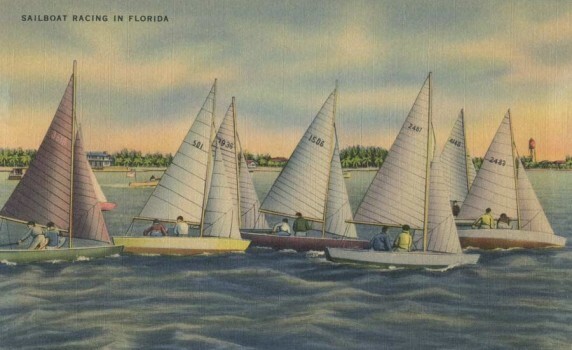 A fun retro Florida souvenir postcard of seven sailboats racing on the ocean. 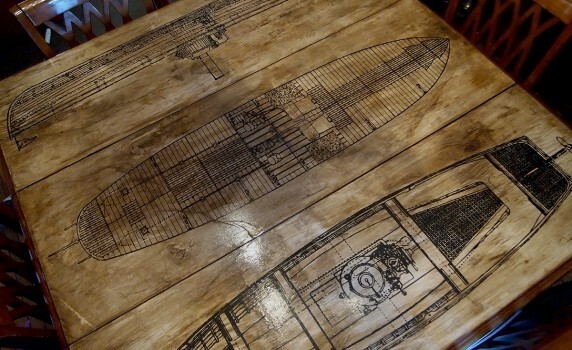 Here is a set of four wonderful beachy – nautical inspired vintage sea shell drawings. 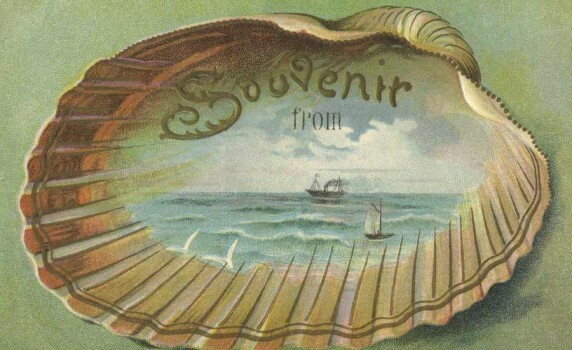 Here’s a pretty vintage postcard with a sea shell and ocean scene sold as a souvenir in the early 1900’s. 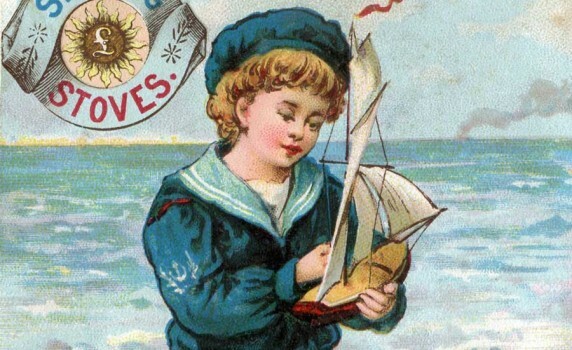 Here’s a beautiful drawing of the Paper Nautilus Octopus from a 1912 encyclopedia. 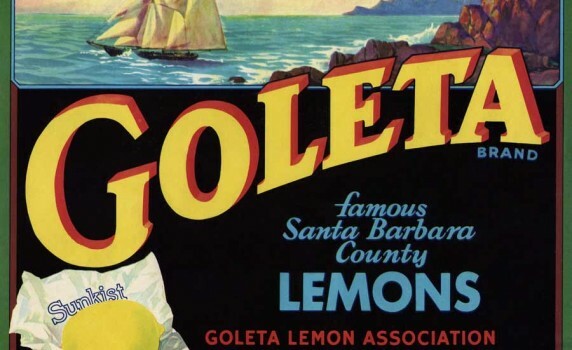 A beautiful California Lemons produce crate label with a nautical ship on the ocean scene in the background. 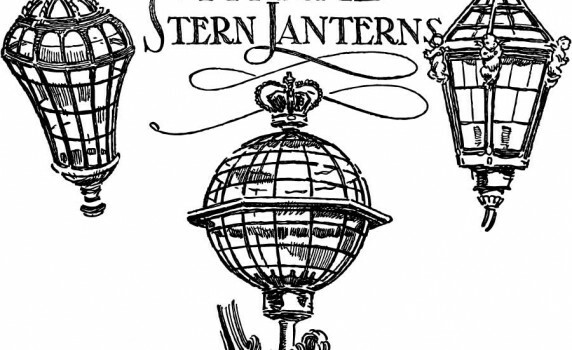 Here’s a beautiful vintage nautical illustration of 17th and 18th century boat lanterns. A wonderfully ornate 1899 vintage travel ad for cruises to Cuba from Munson Line Steamships. 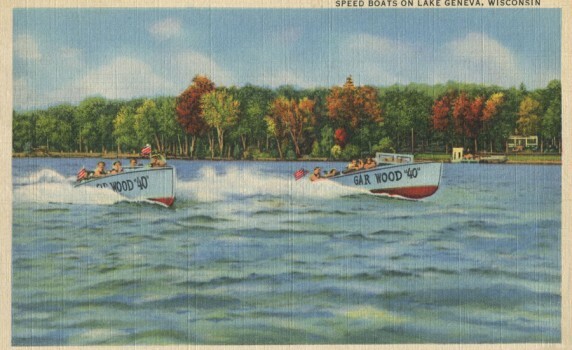 A wonderful 1940’s vintage boat race postcard from Lake Geneva, WI – along with some fun info about this very old-fashioned midwestern resort town.